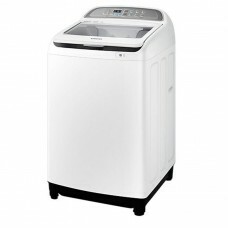 Type: Twin tub Washing Machine Color: White Capacity 6.5 kg Speed: High Speed Voltage: 220v Warrant.. 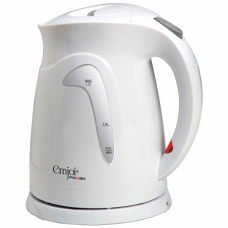 Type: Stand Color: White No. 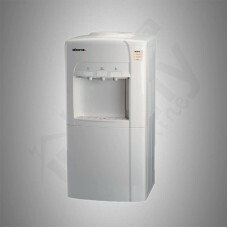 Of Taps: 3 Water Output Type: Cold/Normal/Hot Cabinet: Yes Vol.. 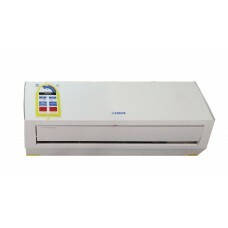 Type: Split Wall Type AC Conditioning: Cold Capacity (BTU): 12000..
"Type: Split WallType ACConditioning: ColdCapacity (BTU): 22000Air Swing: 4.. 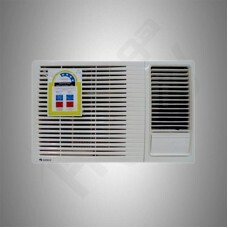 Type: Split WallType AC Conditioning: Hot-Cold Capacity (BTU): 17500 Air Swing:.. 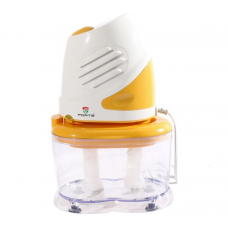 Type: Chopper Capacity: 1Ltr No. of Blades: 4 Speeds: 1 Power: 300W Voltage: 220V Warran.. 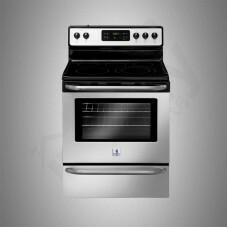 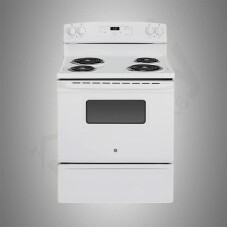 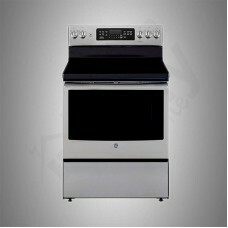 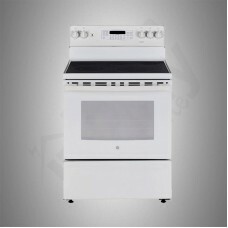 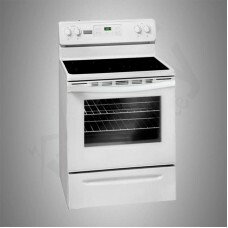 Type: Electric Cooker-Coil Color: White No. 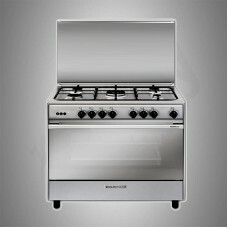 Of Hotplates: 4 Self Clean: No Grill: Yes Oven.. 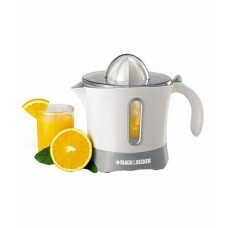 Type: Blender Capacity: 1.5Ltr No. 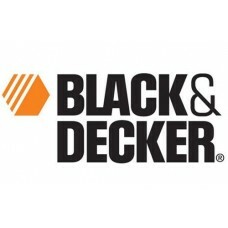 of Blades: 2 Speeds: 2 .. 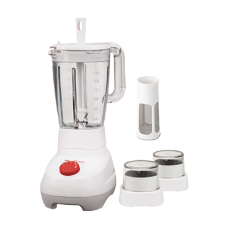 Type: Blender (2 Jar) Capacity: 1.5Ltr No. 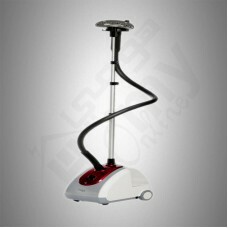 of Blades: 4 Speeds: 4 Power: 350W Voltage: 22.. 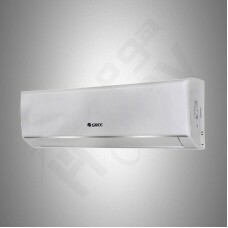 Type: Split WallType AC - WiFi Conditioning: Cold Capacity (BTU): 22000 Air Swing: 4 Way Com.. 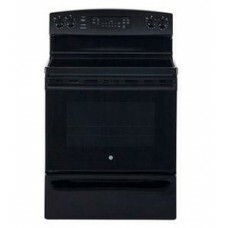 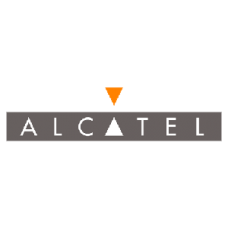 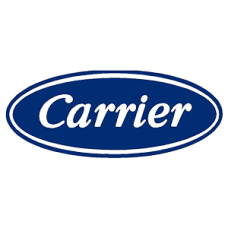 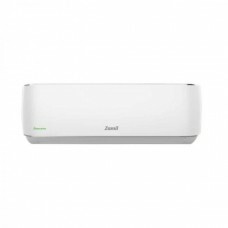 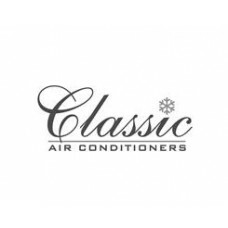 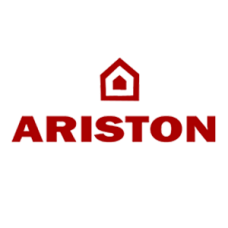 Type: Split WallType AC - WiFi Conditioning: Cold Capacity (BTU): 27300 Air Swing: 4 Way Com.. 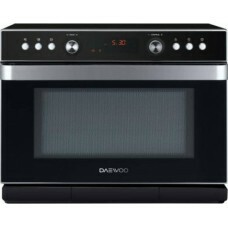 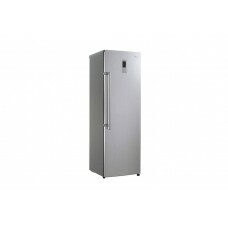 Type: Upright Capacity Ltr/ Cu/Ft: 10.42 cu/ft Color: Steel No Frost: Yes Digital Display: No V.. 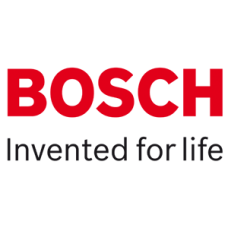 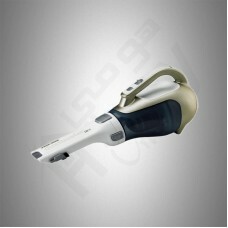 Type: Vacuum Cleaner - Drum Color: Red Capacity: 21Ltr Power: 2300W Voltage: 220v Warranty.. 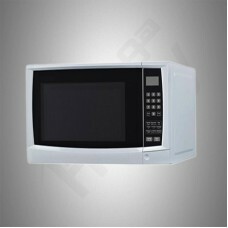 Type: Upright Capacity Ltr/ Cu/Ft: 6.21 cu/ft Color: White No Frost: Yes Digital Display: Y.. 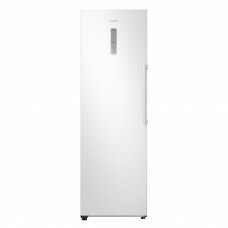 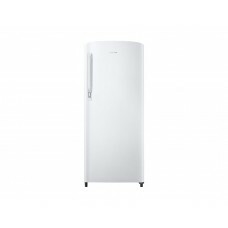 Type: Upright Capacity Ltr/ Cu/Ft: 11.40 cu/ft Color: White .. 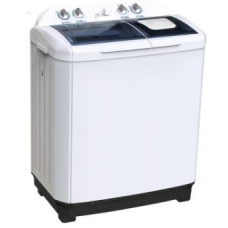 Type: Auto Washing Machine - Topload Color: White Capacity: 9kg .. 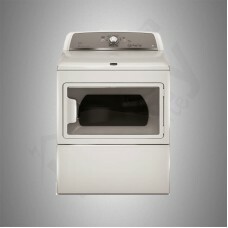 Type: Auto Washing Machine - Topload Color: White Capacity: 8kg .. 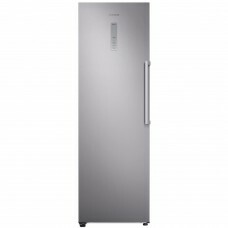 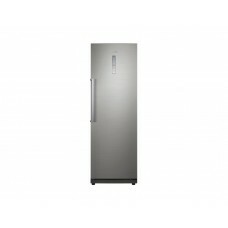 Type: One Doors Capacity Ltr/ Cu/Ft: 13.50 cu/ft Color: Silver .. 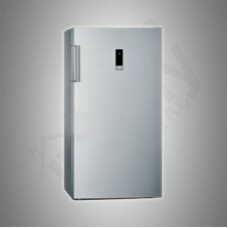 Type: Two Doors Capacity Ltr/ Cu/Ft: 11.00 cu/ft Color: White .. 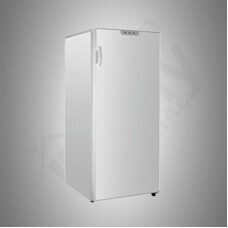 Type: Two Doors Capacity Ltr/ Cu/Ft: 14.50 cu/ft Color: White .. 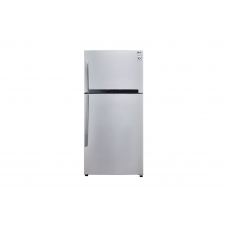 Type: Two Doors Capacity Ltr/ Cu/Ft: 14.50 cu/ft Color: Silver .. 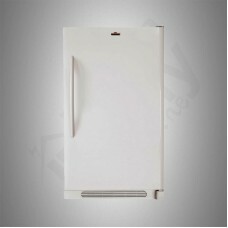 Type: Two Doors Capacity Ltr/ Cu/Ft: 15.50 cu/ft Color: White .. 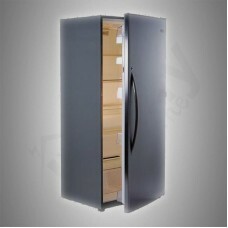 Type: Two Doors Capacity Ltr/ Cu/Ft: 15.50 cu/ft Color: Silver .. 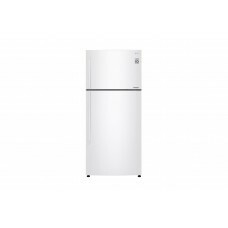 Type: Two Doors Capacity Ltr/ Cu/Ft: 16.80 cu/ft Color: White .. 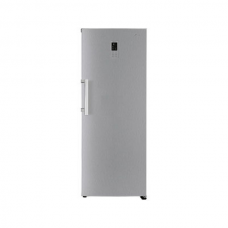 Type: Two Doors Capacity Ltr/ Cu/Ft: 16.80 cu/ft Color: Silver .. Type: Two Doors Capacity Ltr/ Cu/Ft: 17.90 cu/ft Color: White .. 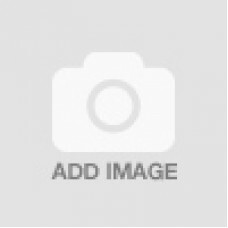 Type: Two Doors Capacity Ltr/ Cu/Ft: 17.90 cu/ft Color: Silver .. 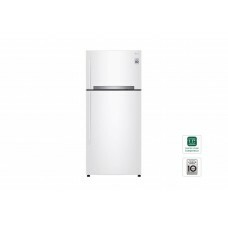 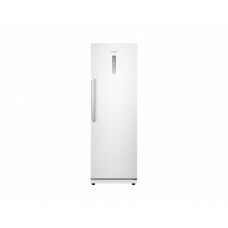 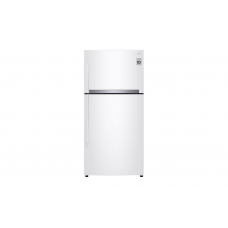 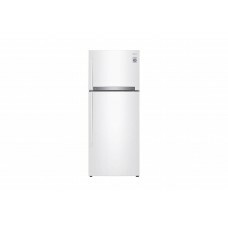 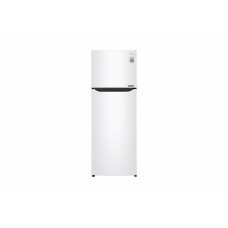 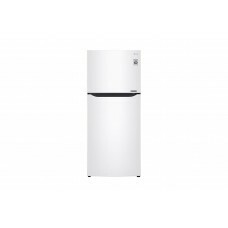 Type: Two Doors Capacity Ltr/ Cu/Ft: 20.90 cu/ft Color: White .. 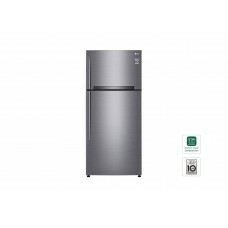 Type: Two Doors Capacity Ltr/ Cu/Ft: 20.90 cu/ft Color: Silver .. 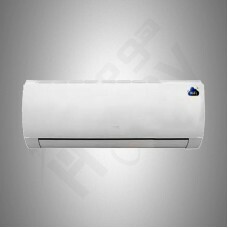 Type: Split Wall Type AC Conditioning: Cold Capacity (BTU): 32600 .. 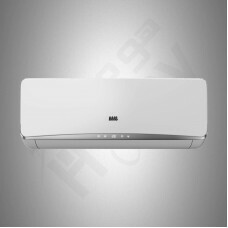 Type: Split Wall Type AC Conditioning: Cold Capacity (BTU): 28000 .. 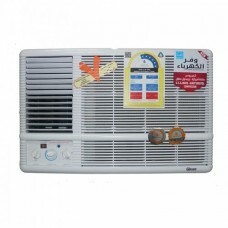 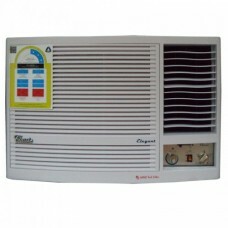 Type: Split Wall Type AC Conditioning: Cold Capacity (BTU): 22100 .. 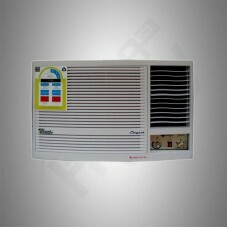 Type: Split Wall Type AC Conditioning: Cold Capacity (BTU): 18000 .. 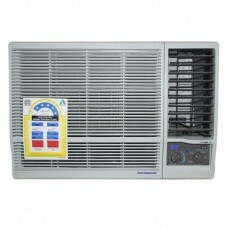 Type: Split Wall Type AC Conditioning: Cold Capacity (BTU): 12000 .. 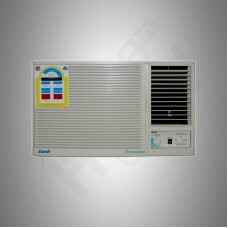 Type: Split Wall Type AC Conditioning: Cold Capacity (BTU): 26800 .. 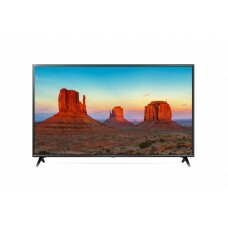 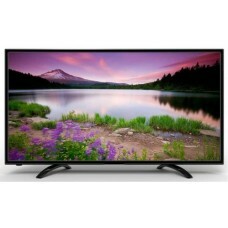 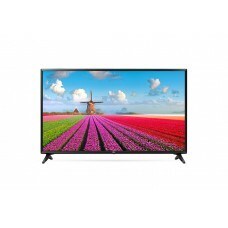 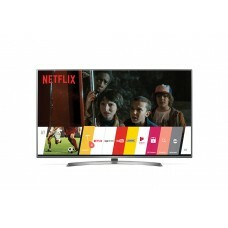 Type: Smart LED TV Size: 49" Resolution: 3840*2160 WiFi: .. 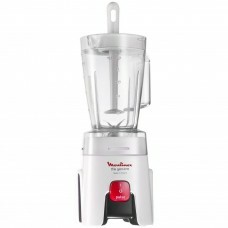 Type: Blender Capacity: 1.5Ltr No. 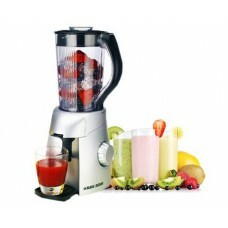 of Blades: 4 Speeds: 2 Power: 500W Voltage: 220V Warr.. 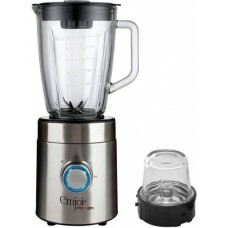 Type: Blender Capacity: 1.5Ltr No. 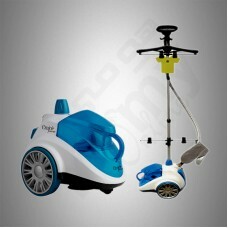 of Blades: 4 Speeds: 5 Power: 500W Voltage: 220V Warr.. 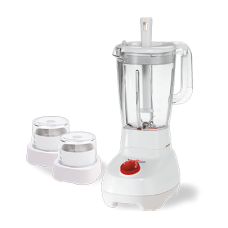 Type: Blender Capacity: 1.6Ltr No. 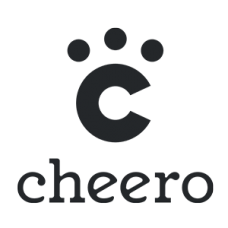 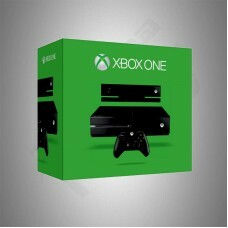 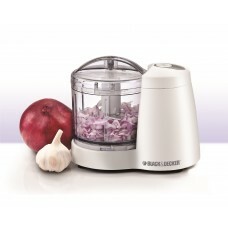 of Blades: 6 Speeds: 2 Power: 600W Voltage: 220V Warr.. 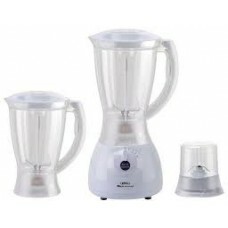 Type: Blender Capacity: 1.5Ltr No. 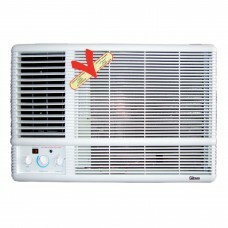 of Blades: 4 Speeds: 1 Power: 450W Voltage: 220V Warr.. 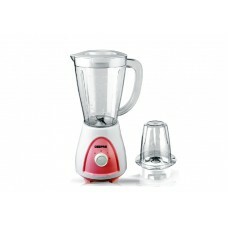 Type: Blender Capacity: 1.75Ltr No. 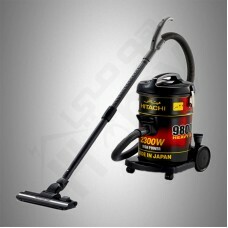 of Blades: 6 Speeds: 2 Power: 600W Voltage: 220V War.. 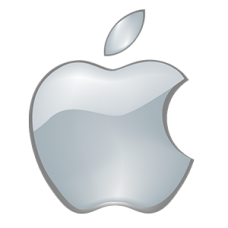 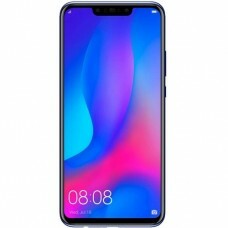 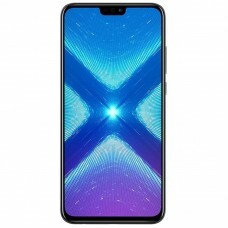 Type: Smart Phone Release Date: 2018, Sep Network: LTE Screen S.. 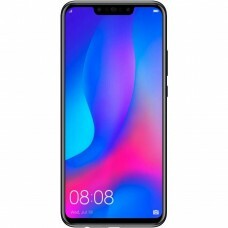 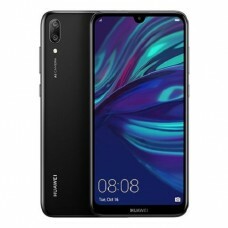 Type: Smart PhoneRelease Date: 2018, AugNetwork: LTEScreen Size: 6.3"Storage.. 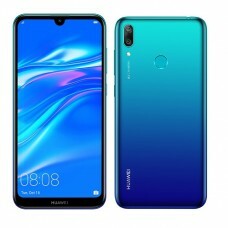 Type: Smart Phone Release Date: 2019, Jan Network: LTE Screen Size:&nbs.. 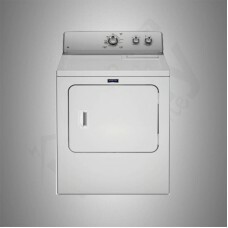 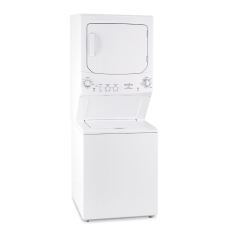 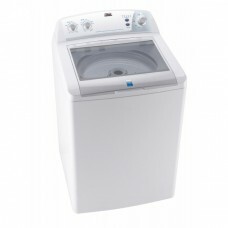 Type: Auto Washing Machine - Topload Color: White Capacity: 7kg .. 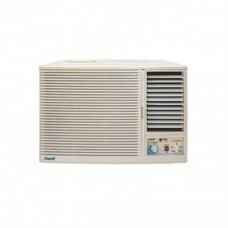 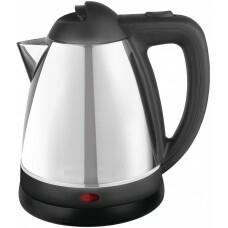 Type: Upright Capacity Ltr/ Cu/Ft: 11.40 cu/ft Color: Steel .. 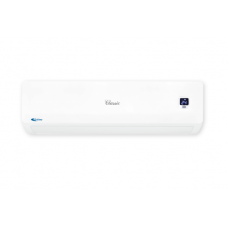 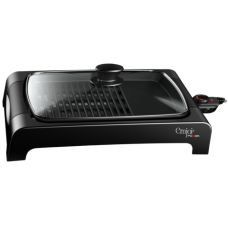 Type: Split WallType AC - WiFi Conditioning: Cold Capacity (BTU): 32000 Air Swing: 4 Way Com.. 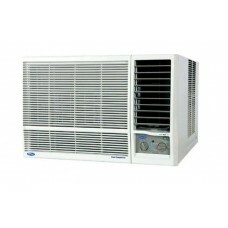 Type: Split Wall Type AC Conditioning: Cold Capacity (BTU): 24000 .. 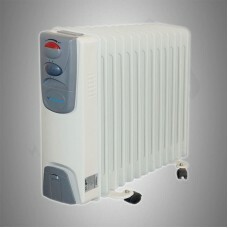 Type: Upright Capacity Ltr/ Cu/Ft: 8.30 cu/ft Color: White No Frost: Yes Digital Display: Y.. 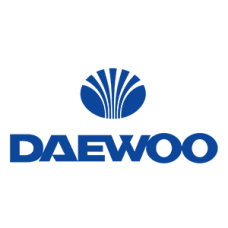 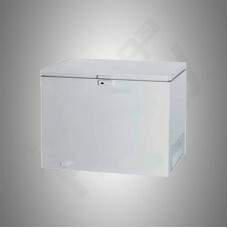 Type: Chest Capacity Ltr/ Cu/Ft: 3.53 cu/ft Color: White No Frost: No Digital Display: No .. 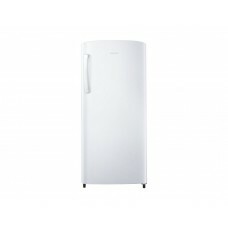 Type: Chest Capacity Ltr/ Cu/Ft: 8.83 cu/ft Color: White No Frost: No Digital Display: No ..